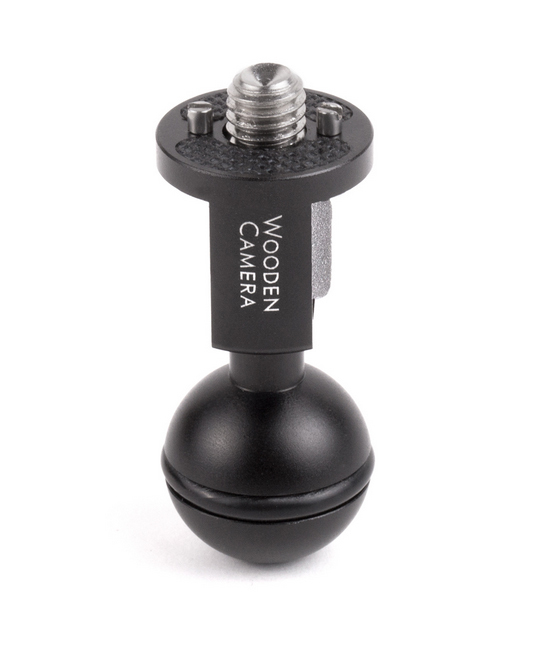 Produktinformationen "Wooden Camera Ultra Arm Ball (3/8-16)"
Ultra Arm Ball (3/8-16) is a component of our Ultra Arm lineup which has a tool-less 3/8-16 screw knob, non-slip rubber pad, and a 25mm (1 inch) ball. Also included are two locating pins that can be installed turning it into an ARRI accessory mount compatible device! 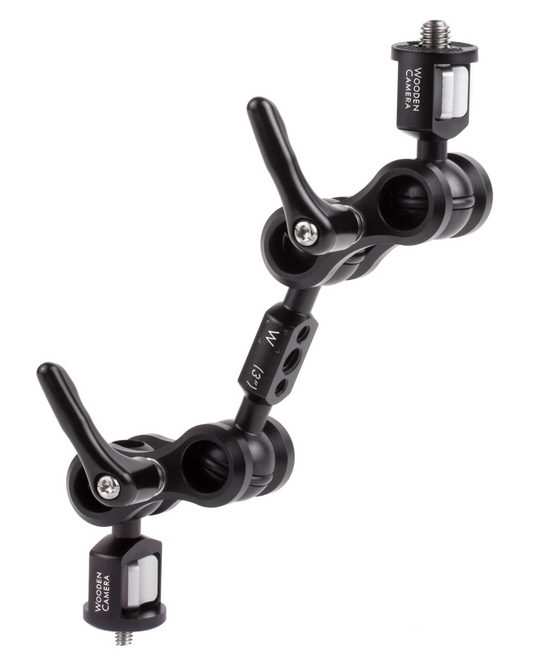 This can be combined with our Double Ball Clamp and other Ultra Arm accessories to build custom configurations. 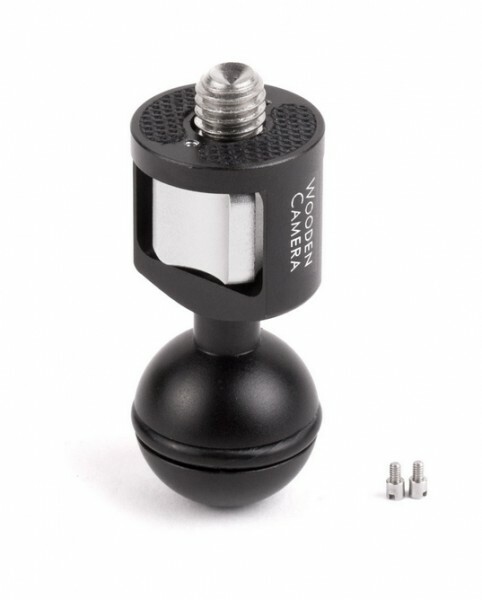 Weiterführende Links zu "Wooden Camera Ultra Arm Ball (3/8-16)"